. 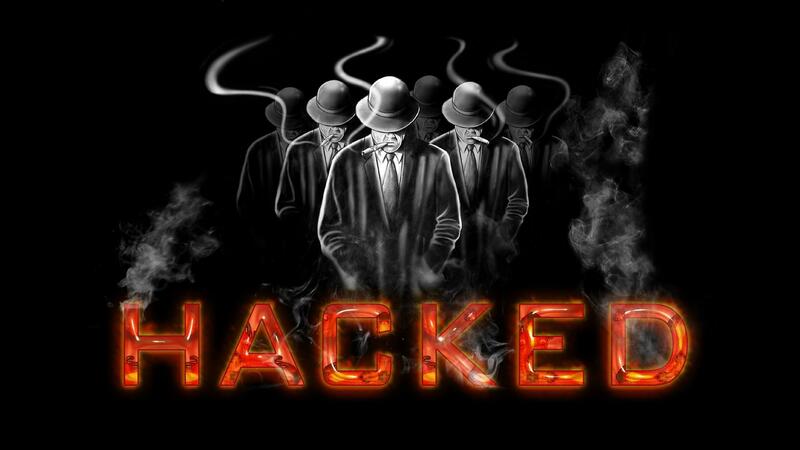 :: S.V Crew SibeR-Warrior.Net Turkish & Kurdish Hackers Groups ::. .::. THE ACCENT-ONLINE/UNDERGROUND WORLD .::. .::. since (c) 2011-2015 S.V Crew . ::.